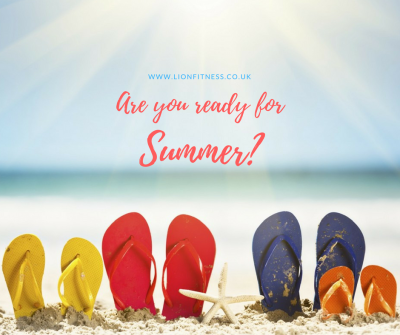 With so much happening at Lion Fitness we wanted to share with you all the latest news via this dedicated page. 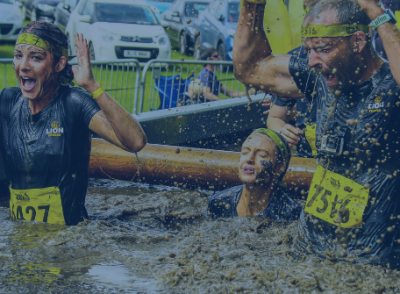 Below you’ll find stories and news on items such as our charity fundraisers, team competitions, parties & events plus promotions & offers and our thoughts on the latest news and trends in the fitness industry. Don’t forget to follow us on social media too for more regular updates (links at the top of this page). 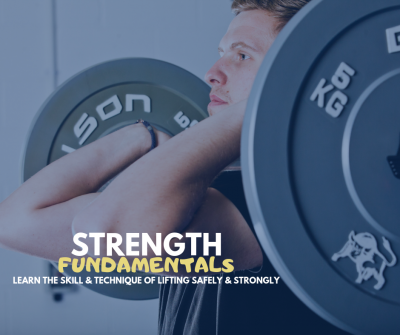 Sign up to our Strength Fundamentals course NOW and receive an Early Bird Discount! 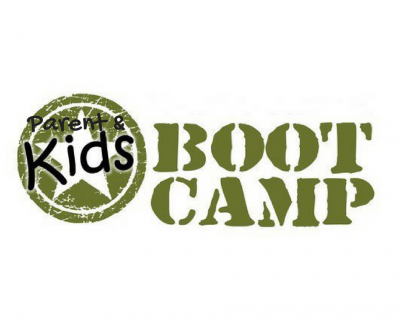 Join our brand new and exciting Parent & Kids Summer bootcamps. Full details of our next 8 week bootcamp. Find out details of our forthcoming workshops. Join our 6 week bootcamp! We'd like your help and we'd like to save you money! Find our more about our latest Strength & Conditioning classes. 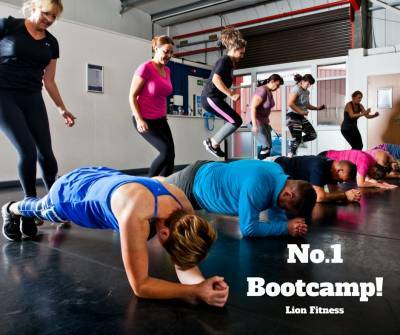 Join the number 1 bootcamp in Selby! 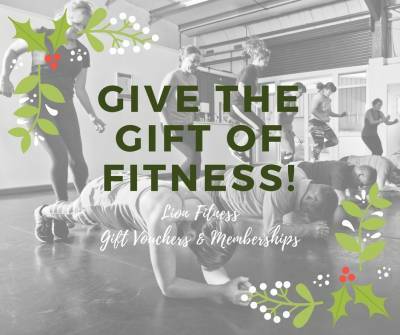 Struggling for gift ideas this Christmas? Then we have the perfect answer for you! 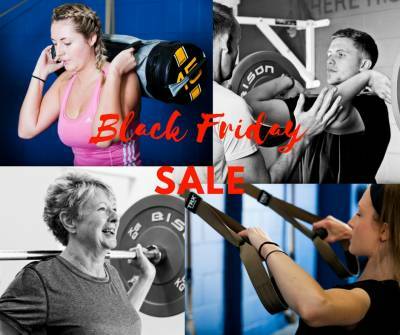 Details of our special Black Friday sale. 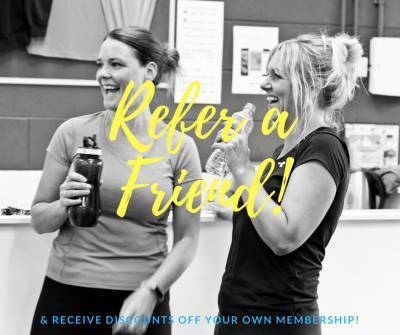 Sign up now and receive your first PT session for FREE! 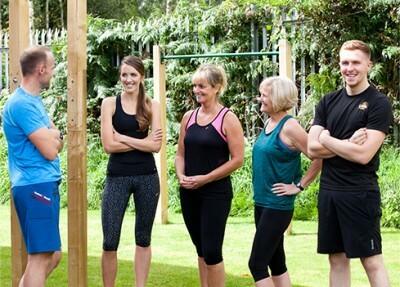 Get ready for the party season with our 12 week bootcamp! 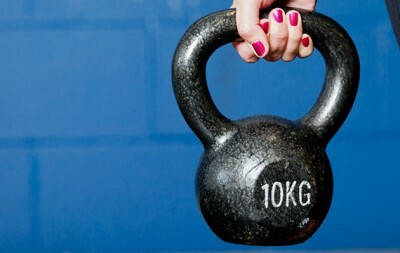 We're excited to announce details of our brand new bootcamp membership. Ready to hit the beach Bootcamp! 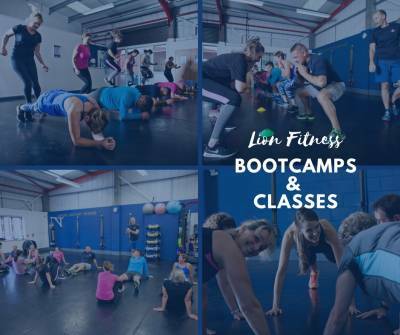 Find out details of our latest 8 week Bootcamp. P.H.A Training – Tough & Effective! 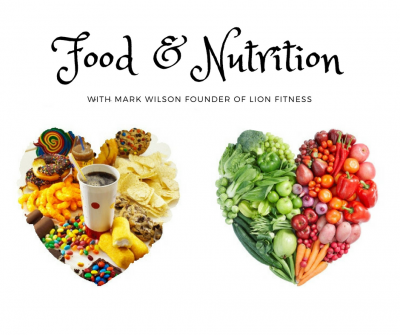 Details of our forthcoming Food & Nutrition workshops. 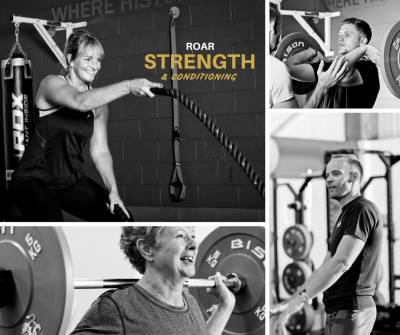 ROARstrength = Your BEST year yet! 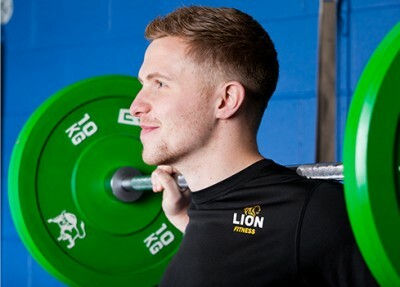 ROARstrength is our fantastic Strength & Conditioning course aimed at all levels of amateur athletes. Reminder of our Launch Event on Thursday evening. Our brand new Bootcamps and special introductory offer! 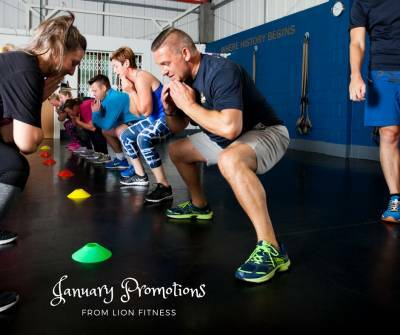 Introducing the Lion Fitness ROAR series of fitness classes. Brand new Personal Training & Fitness Studio launches in Selby - Offering FREE classes in September. 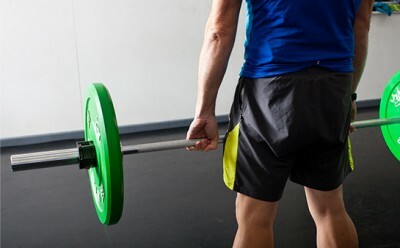 Understand and work your core more effectively with these exercises, article includes a video tutorial. Short on time… Then try this. View my latest short exercise video, a HIIT workout you can complete anywhere without any equipment.